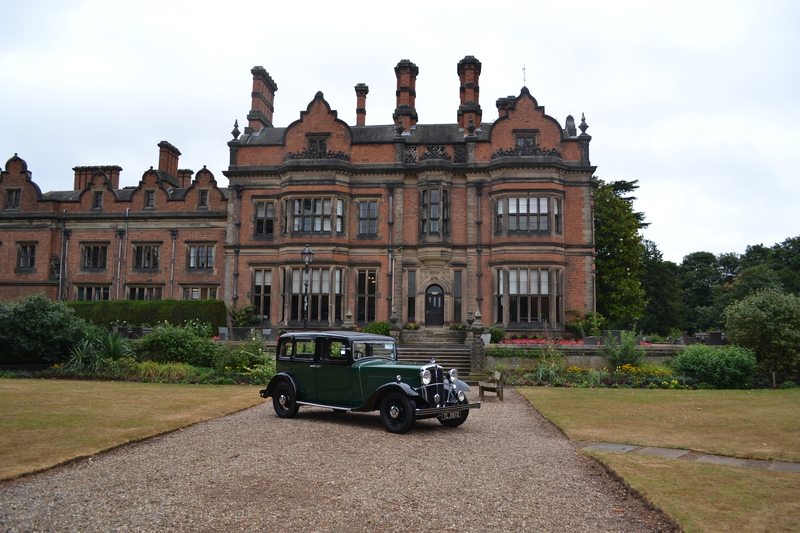 Motoring enthusiasts didn’t let the rain dampen their spirits at Beaumanor Hall’s Nostalgia Show at the weekend as over 150 classic and vintage cars still made it to the show. The rain started from the early hours and continued through till 2pm when the awards were presented. Best in Show was awarded to the 1934 Morris Oxford TL of Geoff Hamblin and the Pre-1940s Morris Register while Best Club Stand was presented to Loughborough Land Rover Club which had a Christmas themed stand complete with Santa’ sledge, Christmas trees and decorations with mince pies and pigs in blankets for all the visitors! Owners and visitors in attendance enjoyed performances from vintage singer Jayne Darling, whose rendition of Singing in the Rain kept the small crowds smiling and received a round of applause and even a few cheers! Gemini Events has two more shows before the season ends – Knebworth Classic Motor Show over the August Bank Holiday on Sunday 26th and Monday 27th August and Classic & Retro Show at Dudley’s Himley Hall on Sunday 2nd September.